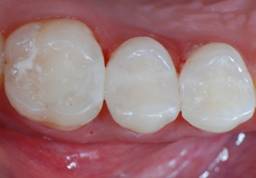 What are Composite Fillings (white fillings)? 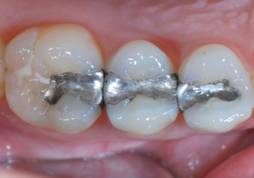 Composite fillings are used to restore lost tooth structure. They are made from synthetic resin material that is bonded to the tooth structure by a chemical bond. Cosmetic Dentists who utilize dental composite fillings on a regular basis will pay close attention to the details and technical sensitivity of composite fillings. Dr. Nugent almost always uses white filling when restoring broken or decayed teeth. In most instances white fillings have a clear advantage over silver fillings. When decay is very deep (under the gum tissue), amalgam can be placed when the gum tissue is bleeding. This is the only reason Dr. Nugent will use a silver filling. Patients from Pasadena, Deer Park, La Porte, League City, Friendswood, Pearland and Clear Lake Texas seek out Dr. Nugent for his expert dental care. 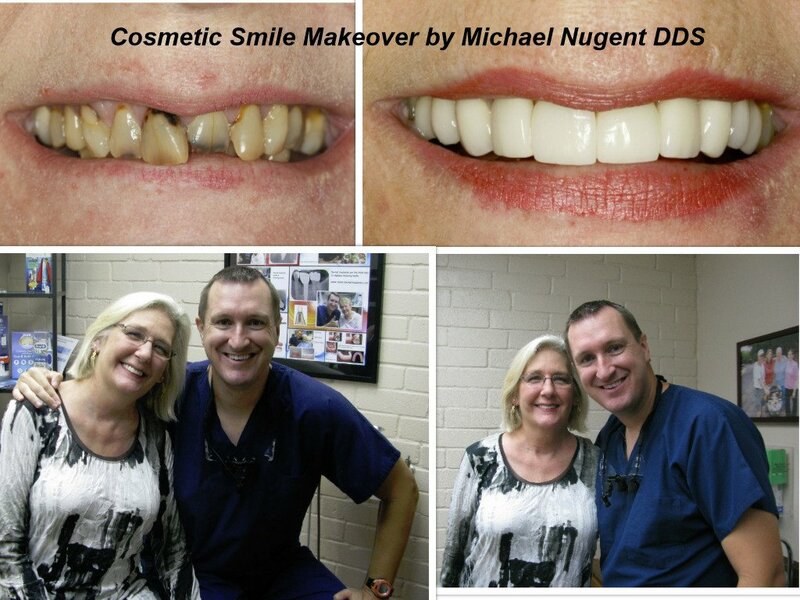 Discover why Dr. Nugent has been voted PASADENA TEXAS BEST DENTIST 2010 and PASADENA TEXAS BEST DENTIST 2011. Visit our office at 3421 Burke Rd Ste A, Pasadena Texas 77504 or call us at 713-941-8261.